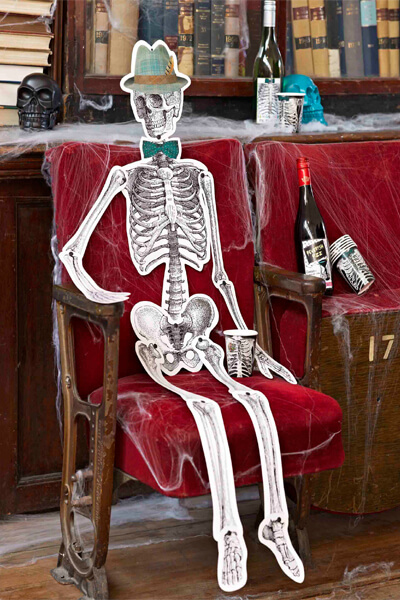 #RSGCREATIVE FREAKY FRIDAY: HOSTING A SPOOKY SOIREE? Cast a spell over your home this Halloween. 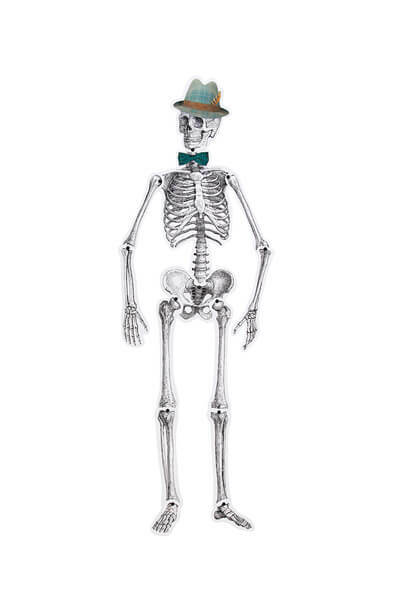 It's almost the weekend, so what better time to start thinking up our Halloween costumes for the end of the month? There is a lot going on at this time of year, so we thought we'd help you prioritise and prepare your home for the most mystical day of the year. 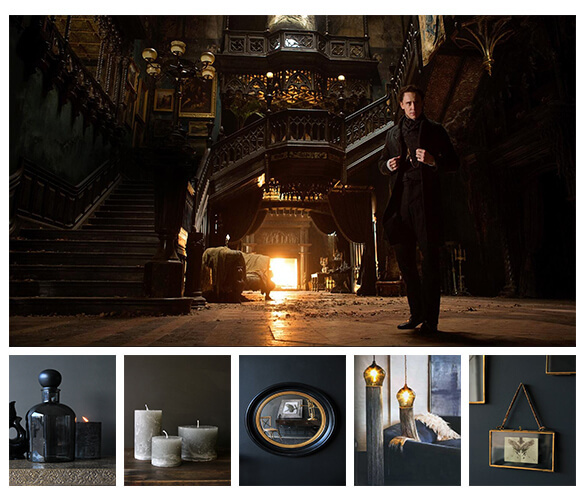 In light of Guillermo del Toro’s ‘Crimson Peak’ coming out next week, we could not resist tying our Halloween theme in with the extravagance and beauty that is to be the film set. The fantasy horror starring Tom Hiddleston, Jessica Chastain and Mia Wasikowska is set in the extraordinary home of the Sharpe Siblings – a crooked, opulently furnished house atop a mountain of blood-red clay. Whether you plan to stay in or go out to party on the 31st, we have a fantastic new range of products to get you in the mood. 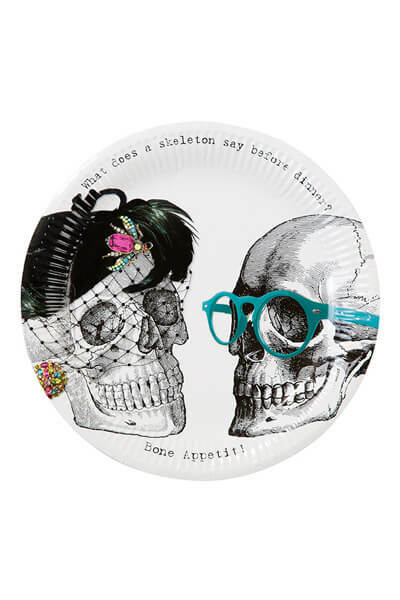 For those hosting a spooky soiree, the Skeleton Crew Paper Cups, Plates and Napkins are a Halloween-do must-have. Serve your guests chilling drinks with a twist by adding the adhesive Bottle Labels to your booze! 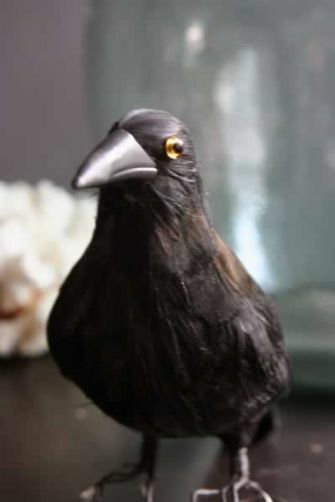 Decorate with some authentic haunted house oddities with our foreboding Black Crow ornament, 8-ball Paperweight and little Child Ceramic Vases. 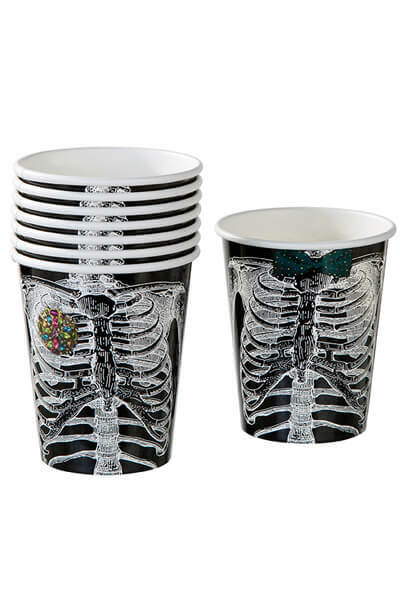 Add the finish touch to your dramatic décor with our bold and bright Til Death Do Us Part Anatomical heart vase. Fill with blood red flowers for a vibrant statement piece for your table.